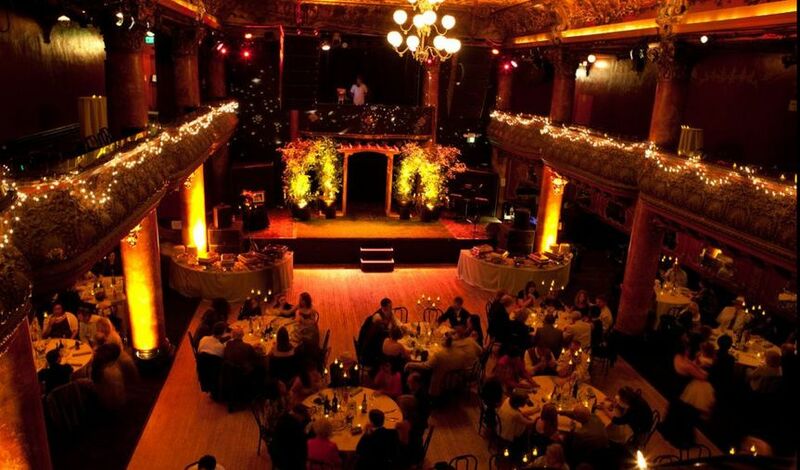 Great American Music Hall is a historic San Francisco, California music hall and wedding venue. 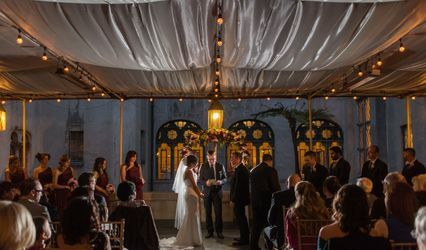 Equipped with a dance floor, wrap around balcony, grand stage and ample seating space, this venue is the perfect space to hold a unique and memorable special event. 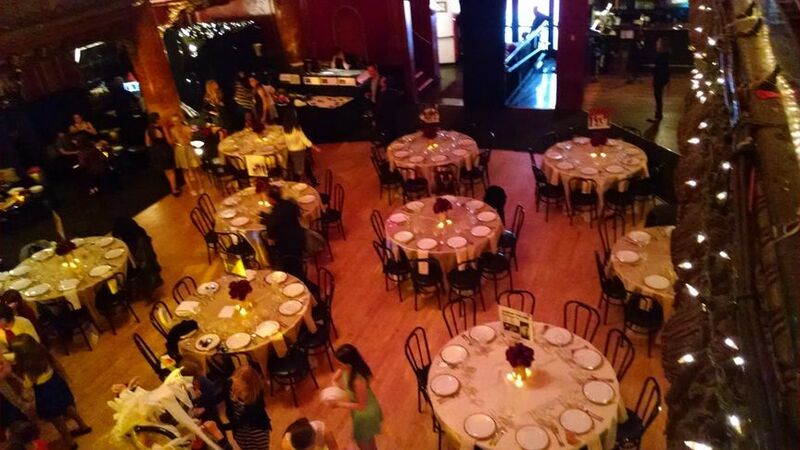 The Great American Music Hall is the ideal spot to host a large number of people. 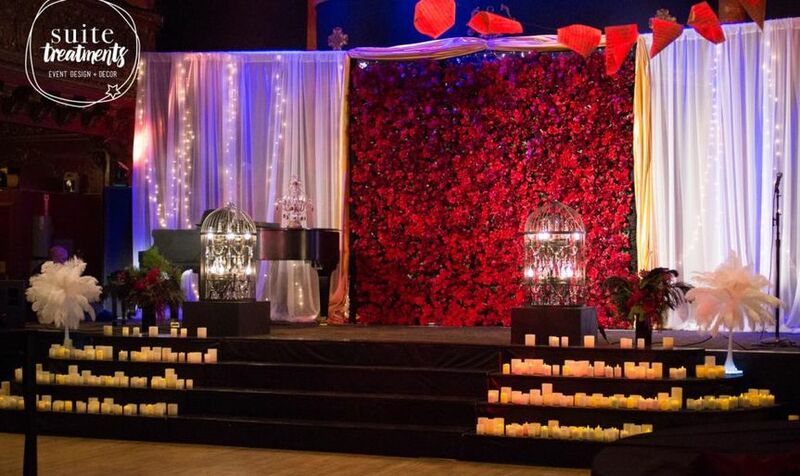 Their elegant indoor event space can host up to 1,000 people. No matter how large your guest list is, you can rest assured that everyone you care about will be taken care of here. 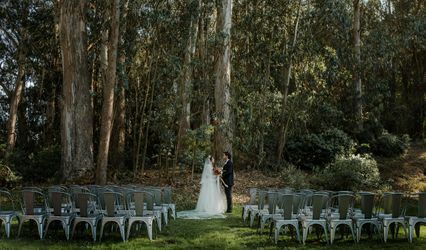 This beautiful and historic venue nestled in the heart of San Francisco offers a number of accommodations to those who are holding a private event at their facility. 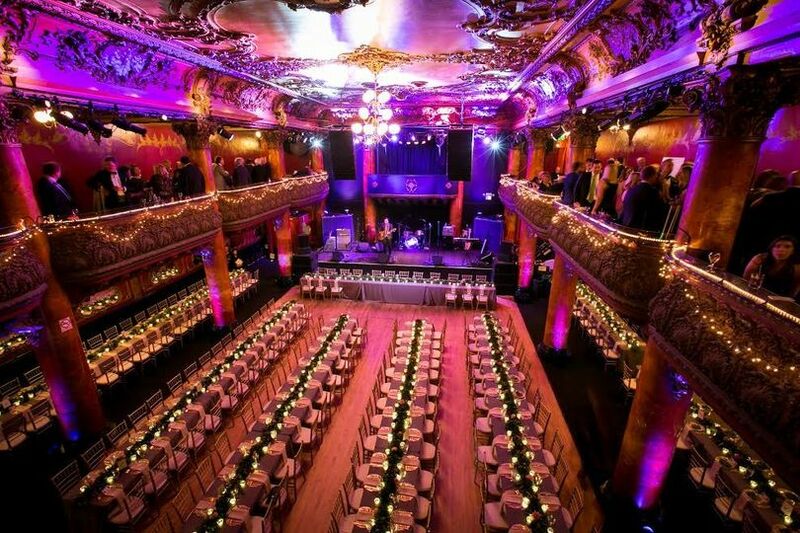 The room rentals at the Great American Music Hall include comprehensive event coordination, security and bar staff, a sound and lighting technician, complementary coat check, and cocktail tables and chairs. 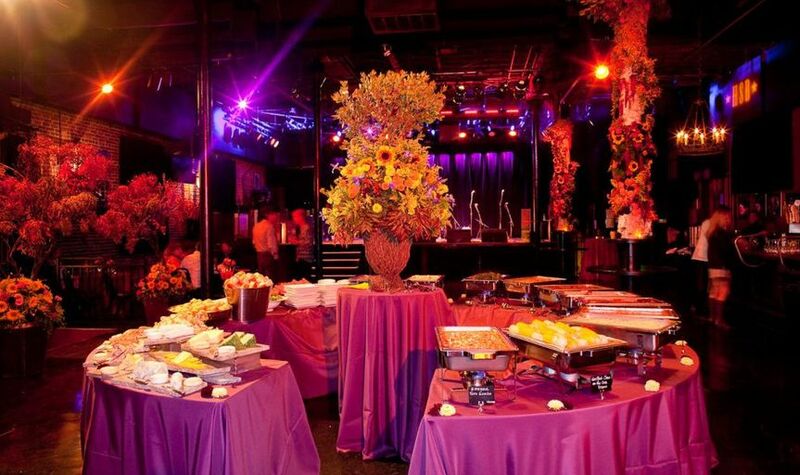 For additional fees, catering services and entertainment are also available upon request. 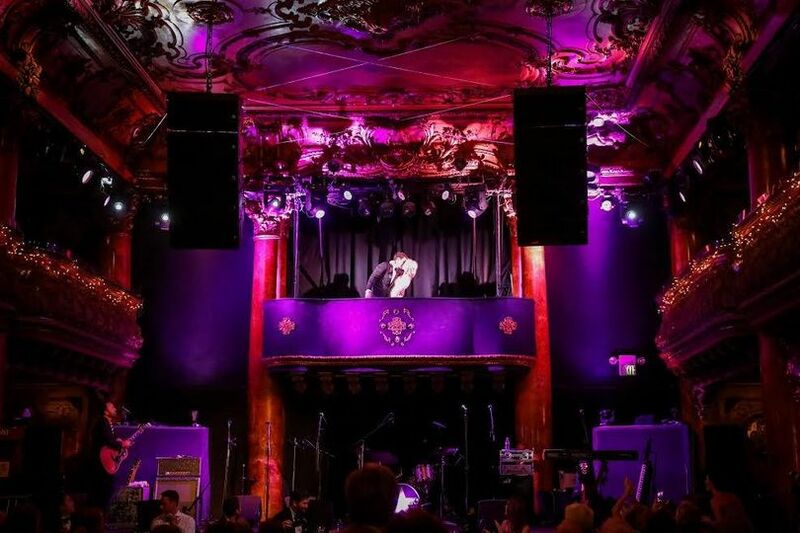 In addition to the above services, the Great American Music Hall offers many bar package options and catering services for your private event including a deluxe open bar to a no-host cash bar. With the help of the on-site event manager and their talented chef, Mike Werden, you can create a personalized menu that fits your budget, style, and taste. Designed in 1907 by a French architect and Chris Buckley, a political mover and shaker, this remarkable building was created in the response to the great devastation that was caused by the 1906 earthquake. 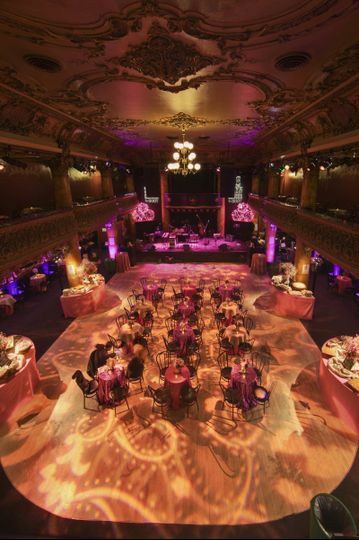 Up until the Great Depression in 1933, the Great American Music Hall was the most popular entertainment spot in the area, offering music, fine food and gambling. 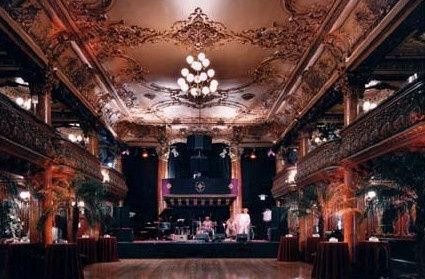 In the years that followed, the hall closed and reopened on a number of occasions until in 1972, when the Great American Music Hall opened and become the space that it is today. 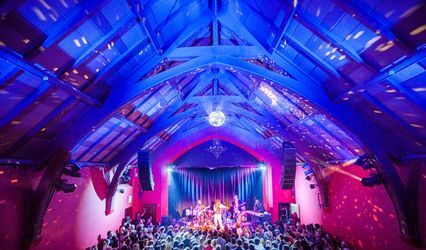 The hall has hosted a number of talented artists throughout the years including Duke Ellington, Sarah Vaughan, and the Grateful Dead. Great food, wonderful history and great service. 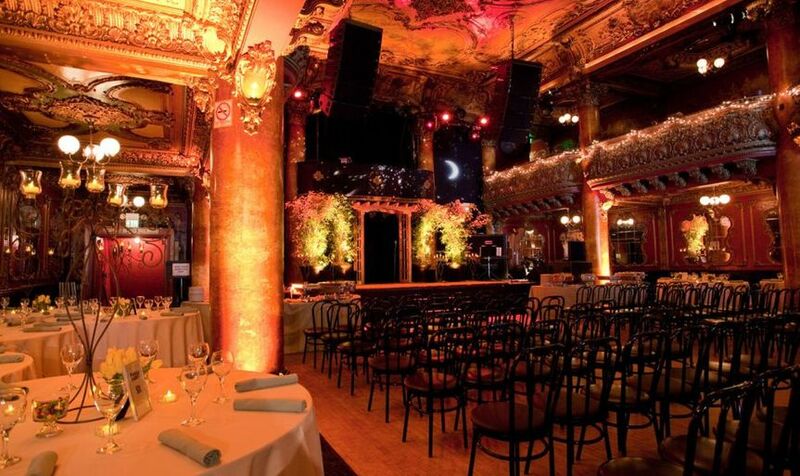 Our event was like a Hollywood wedding - the kind you see in movies due to the GAMH. I would highly recommend this location for your wedding.